If you or someone you love has been injured in an accident with an Uninsured car or a car that is Under-Insured you need legal advice immediately. 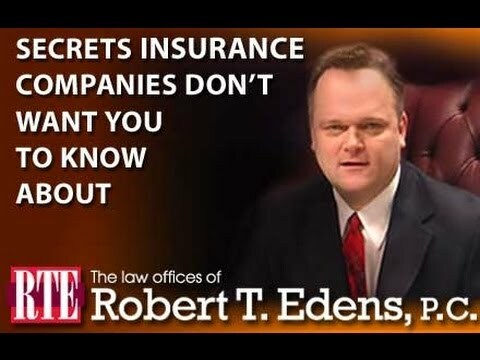 Insurance contracts are very complex and they will not inform you of your benefits. 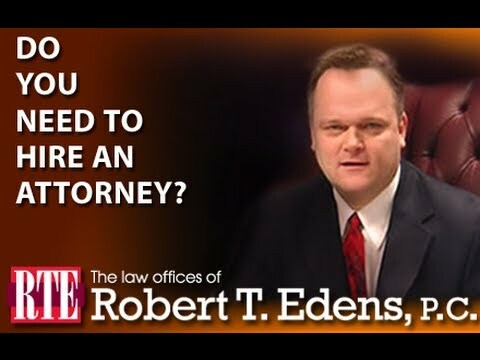 So get help and call TODAY for your FREE legal consultation. The call is FREE, the advice may be priceless. Many people do not think about getting into an accident with a motorist who is under-insured, or worst yet, uninsured completely, until it is too late. Some Illinois residents assume that all drivers will have insurance because it is mandatory. However, according to the Insurance Research Institute uninsured motorists can be as high as 25% . An under-insured driver is someone who met minimum legal financial responsibility requirements, but did not have payment limits high enough to cover the damage they caused. In these cases, UM or UIM can pay you for your damages. It is important to note that uninsured and under-insured motorist protections are separate, although in many cases they can or must be purchased together. The good news is, in most cases you are covered under your own automobile insurance policy. Uninsured or under-insured motorist coverage can pay for injuries to you and your passengers, and in some cases damage to your property, when there is an accident and the other driver is legally responsible for the accident. Many people wrongfully assume that they are at the mercy of their insurance company when they have been in an accident with an under-insured or uninsured motorists. The insurance adjuster may try to intimidate you with a statement such as “this is a very generous offer considering the at fault driver didn’t have insurance.” This insinuates that you are not entitled to the same damages as if you were in an accident with an insured driver. This is not the case. You are entitled to the exact same damages in accordance with the limits of your policy. If your insurance company is giving you the run around, or you are experiencing delay after delay, you may need the help of an experienced attorney. 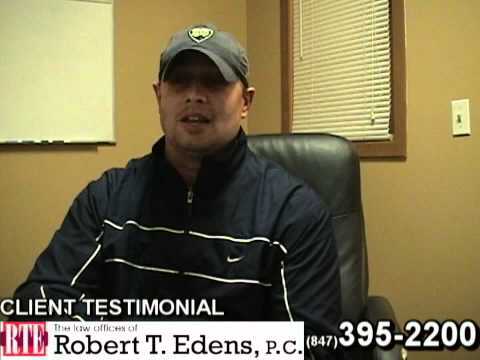 Let attorney Bob Edens provide you with a FREE, honest, no obligation, evaluation of your case. 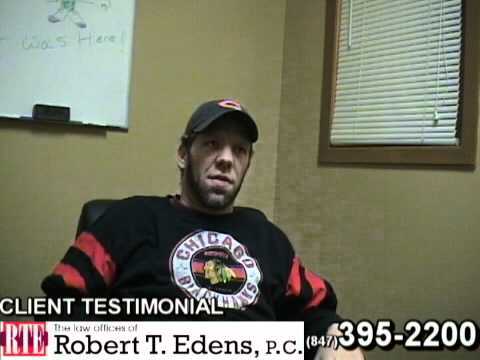 Call Now 847-395-2200 The consultations is free, the information may be priceless. Do not let the statute of limitations run out on your case.